Practically everyone who ever tried to accomplish anything significant faced some type of criticism. We must not allow our critics to deter us from our mission to serve God and to make disciples. “…We are not trying to please people but God, who tests our hearts.”—1 Thessalonians 2:4. 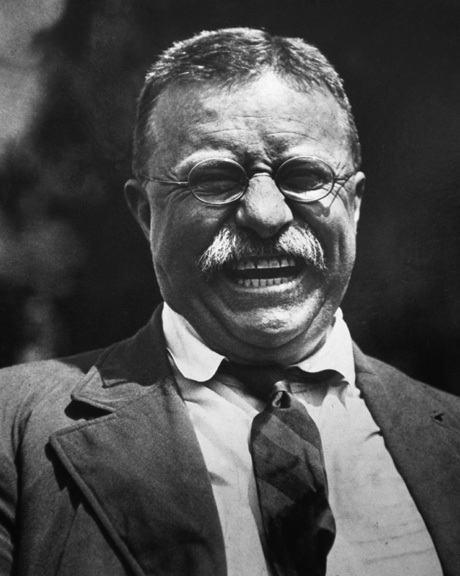 This entry was posted in Christian Living, Leadership and tagged criticism, critics, illustration, making disciples, pleasing God, pleasing people, Theodore Roosevelt. Bookmark the permalink.